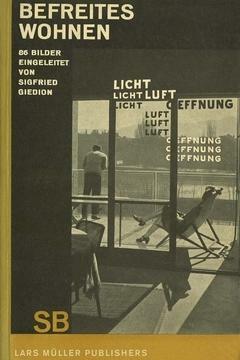 Final edition from the translation of the original fifth edition. This book has an exciting story. Appeared originally in 1941, from the beginning it was a publishing success and with time it became a classic of the historiography of the modern architecture. In addition, the author was concerned to update it periodically, so that its content always included the most recent information. Giedion died in 1968, but a couple of years before he had prepared what would be the fifth and final edition of the book. 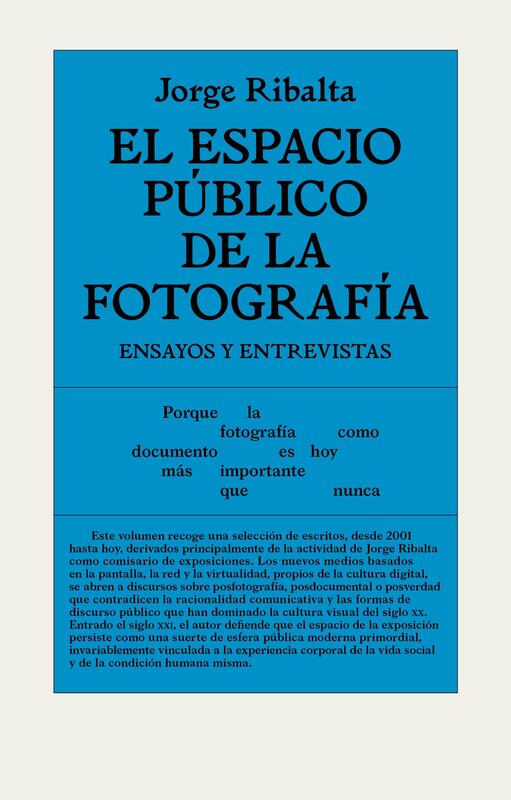 The present Spanish edition has a singular character, since it is the only non-English version that includes all the modifications and extensions that Giedion incorporated to the last revision of its book. 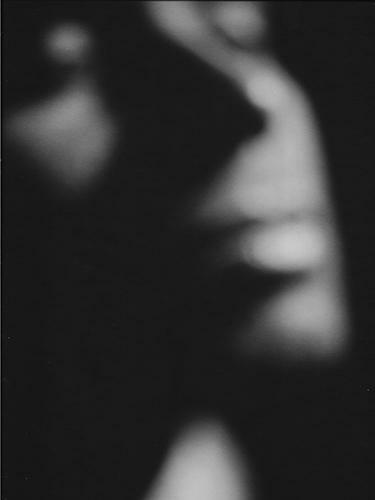 In addition, when addressing this new edition it was decided to redo the translation starting from scratch. 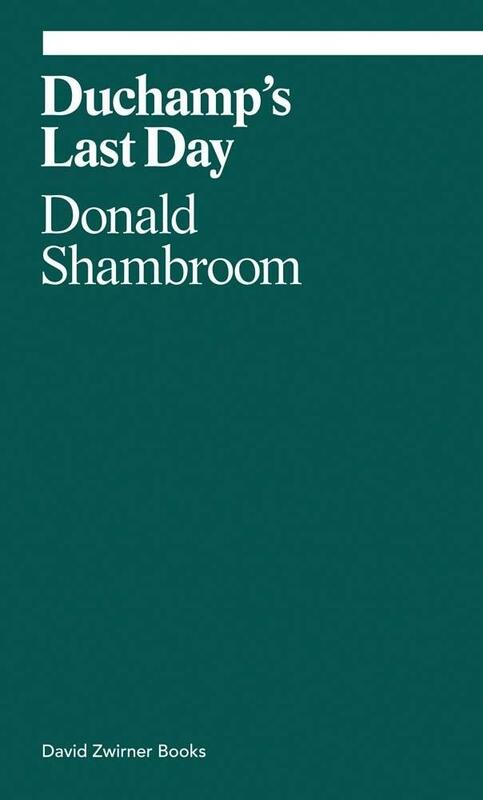 This has been the last American edition, although the German version has been used (supposedly the original version) to resolve doubts and ambiguities. This work can be understood as a history of the Modern Movement: from the innovations of the pioneers (such as Eiffel or Sullivan) to the mature works of its main protagonists (Gropius, Le Corbusier, Mies and Aalto). 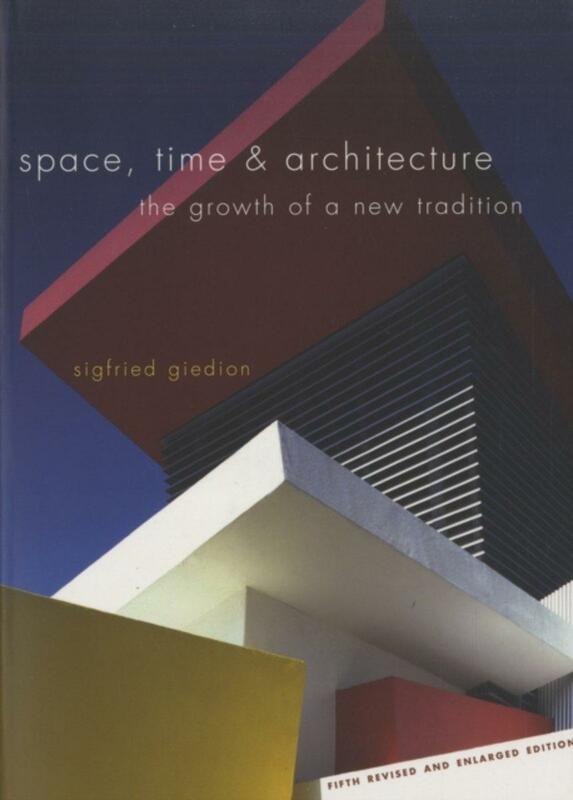 But Giedion also seeks to find the origins of this new movement in the history of architecture, and for this goes back to the Renaissance, with the discovery of the laws of perspective, and the Baroque, with its new dynamic conception of architectural space . Special emphasis is placed on the development of new building materials during the 19th century, especially iron and reinforced concrete. 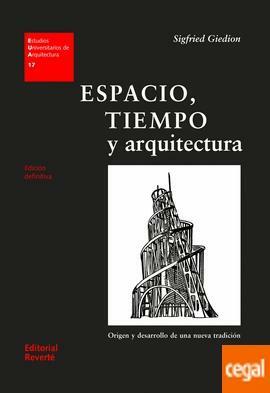 The most transcendental concept introduced in the book is that of space-time, through which the author explains the new conception of architecture that would develop throughout the twentieth century.